City police recovered Nizam’s stolen artefacts almost intact within a week. 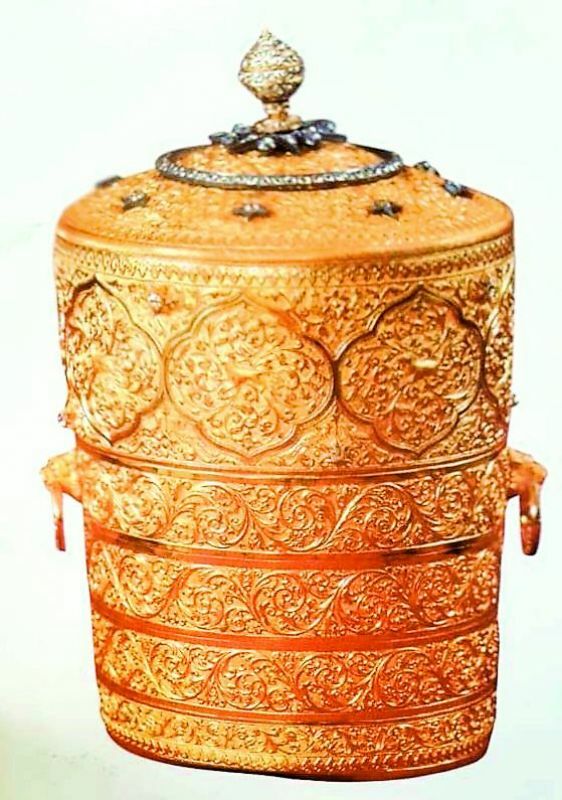 Hyderabad: One of the biggest cases cracked by the Hyderabad police this year was the perplexing theft of artefacts from the Nizam’s Museum. What seemed like a case with no leads was swiftly cracked within a week. The most important factor was recovering the stolen property nearly intact, Hyderabad police commissioner Anjani Kumar said. How two petty thieves, pulled off one of the biggest heists in the city has stumped officials. On September 3, within half an hour of the Nizam’s Museum in Purani Haveli closing, mastermind Mohd Mubeen, 24, and his associate Mohd Ghouse Pasha, 23, scaled the walls through an residential area, entered the museum premises and broke into the first floor after breaking the 20-feet glass ventilator. They then stole three articles belonging to the VII Nizam Mir Osman Ali Khan which were said to be priceless by the museum’s security head Syed Ali. 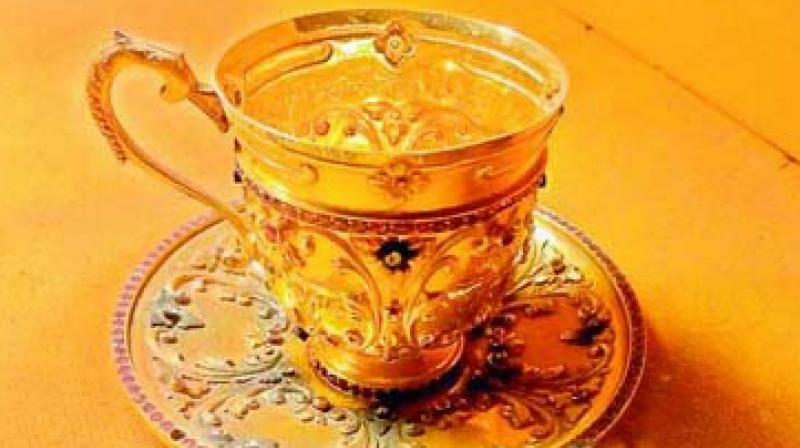 The two even ate and drank off the stolen goods, made of gold, rubies and diamonds, that had been presented to the Nizam. there for assaulting a Pakistani national and was deported four months prior to the heist,” said Mr Kumar. The case was picked up nationwide and raised several questions pertaining to the security provided to museums. “Security measures at such places housing priceless items and artefacts should be tightened and these places should have sensors, burglar alarms and trained security staff,” said a Hyderabad city police official. “Though the Museums Association of India had organised a conference as late as in the 1977s on the subject of ‘Security in Museums’ at Salarjung Museum, no measure was taken to improve security at one of the most well-known places,” said the official. Security at the museum was handled by a private security agency, G9 Security Services Pvt Ltd, which had posted three men to guard the entrances during the day and five men at night. The Nizam’s museum exhibits a collection of mementos, models and formal declarations presented to Mir Osman Ali Khan, the seventh and last Nizam of the princely state of Hyderabad. Models of different buildings, presents from various kings, daggers, swords, silver models, etc, are also displayed along with the famous Mahbub Ali Khan’s wardrobe.